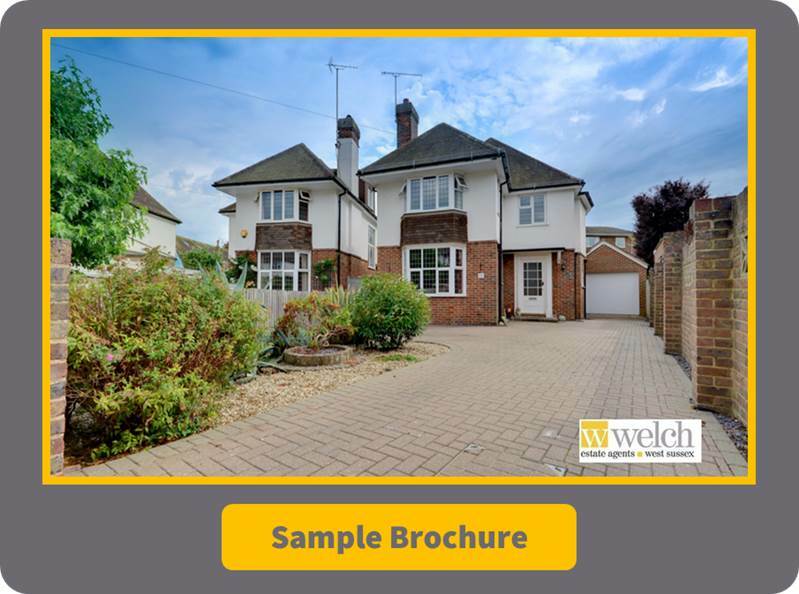 W. Welch Estate Agents are able to help you find your new home and aim to take the stress out of the property searching process. Our unique search techniques help make the process of buying or selling a property far more efficient, making it a far more enjoyable experience. We give you the opportunity to view all suitable available properties without having to put your property on the market until you are ready and your perfect home has been found. 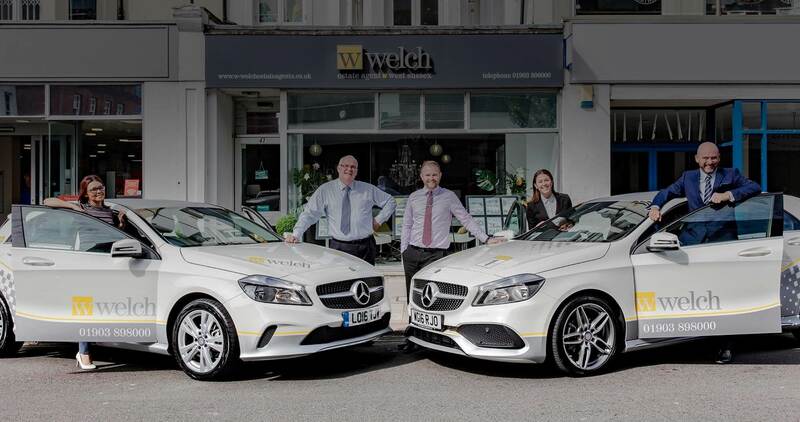 The W. Welch team have 50+ years combined estate agency experience. 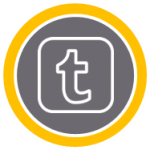 The team is based at a convenient Worthing Town centre office and there are excellent links to bus and train services. Our up to date technology and services mean information packs and property details are displayed on iPads – our staff, whether they are in or out of the office, always have direct access to the property database and remain fully informed. A version of the brochure will also be created for online viewing, and includes a video, a roomsketcher tool and 3D floor plans. Can professional photographs really make a difference? Put simply, yes! W. Welch take property presentation seriously. 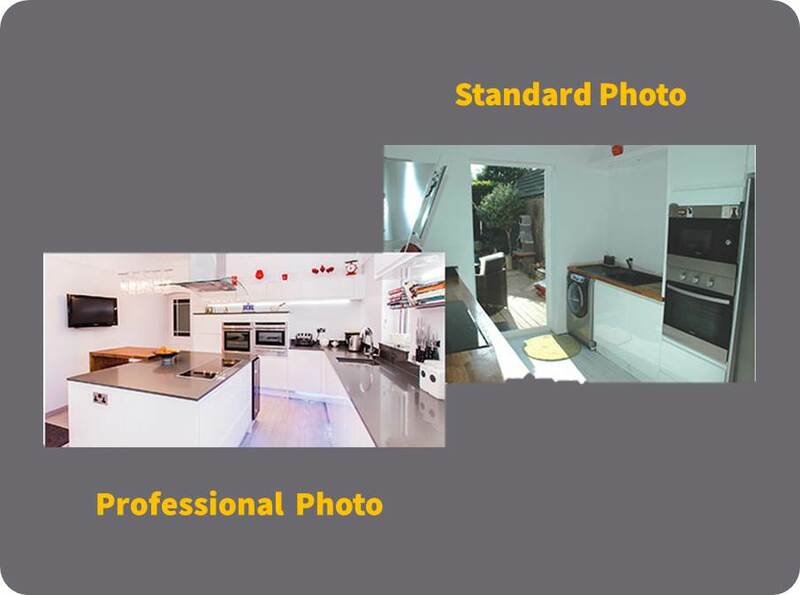 We know that great photographs of your property are essential when presenting to essential buyers. W. Welch organise a professional photographer to take superb pictures of your property. 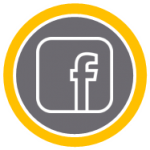 Great quality images of your property will be used on mailshots, the internet, newspaper advertising, window displays and in agent presentations. That's why it's so important to get it right! We understands it can sometimes be difficult juggling work, family and personal life around looking, viewing and searching for your home, and one of the contributing reasons for setting up our search and selection service. We also offer weekday and evening viewings up until 9pm and are open at weekends, including Sundays and Bank Holidays. Our staff are always there to help. By getting your property Contract Ready we will make it more desirable to buyers and also speed up the home selling process. Not only will this save valuable time but it may make it more appealing for motivated buyers. Contract Ready is a free service offered in conjunction with our recommended Solicitors, as part of the sale conveyancing of your property. By working closely with the W. Welch team our recommended property lawyers help us to make sure your home sale goes through smoothly, without delay and with the minimum of fuss.